Combining elegance with sturdiness and excellent thermal retention, a Composite Door is a stylish, valuable addition to the rear of any home. We have two different Composite Door ranges that will make a stylish entry for the back of your property, these are our Rockdoor Composite Doors and our very own Beautiful Composite Door collection. If you are looking to increase the security of your home whilst adding style, good looks and personality, then our Beautiful Composite Doors range is for you. As well as making great external front doors, they also make incredible back doors. With a huge range of styles, designs and colours to choose from, you can design your new external back door can look just as good as your front door. 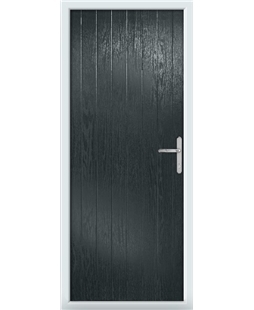 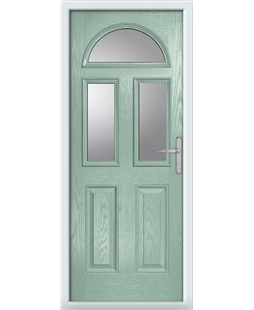 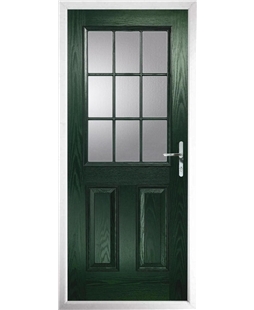 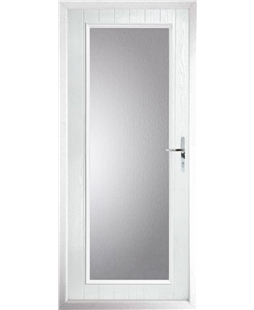 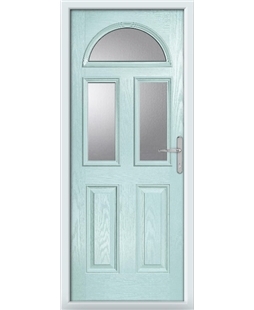 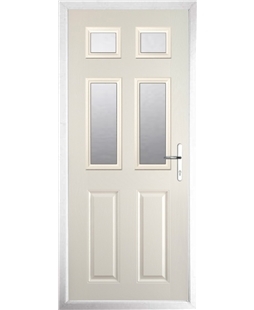 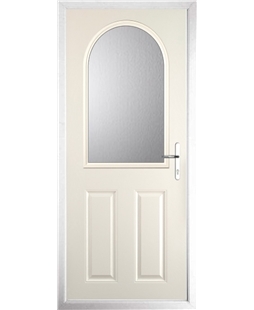 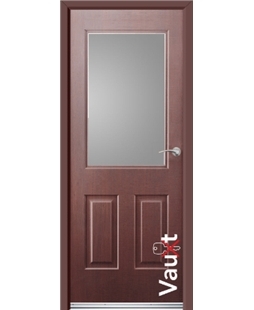 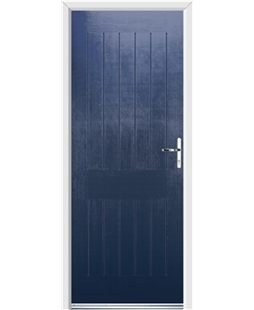 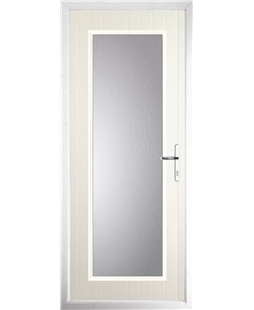 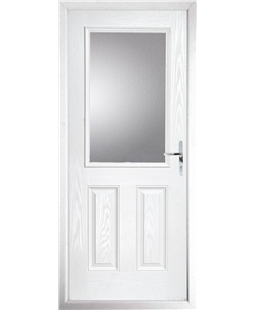 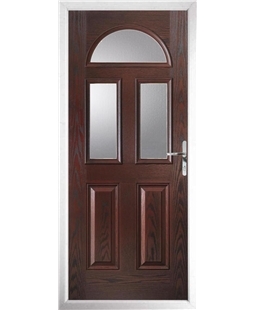 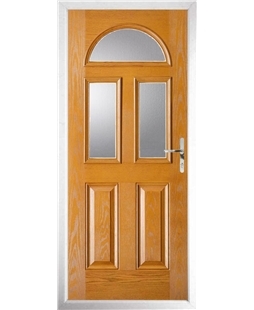 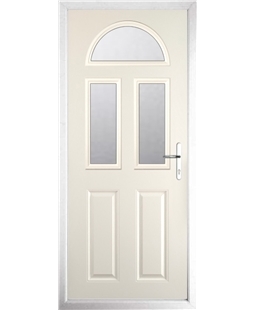 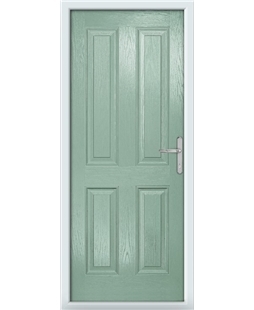 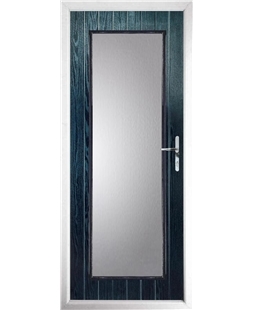 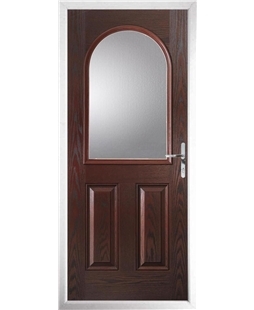 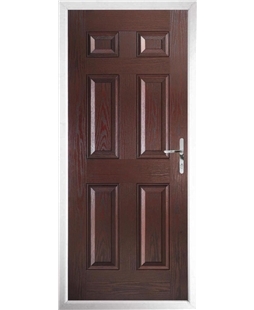 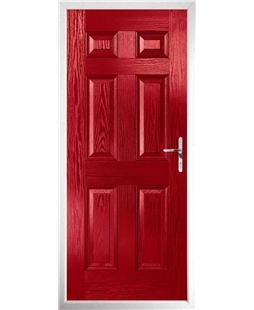 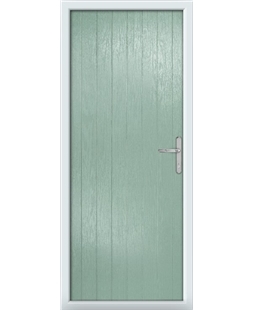 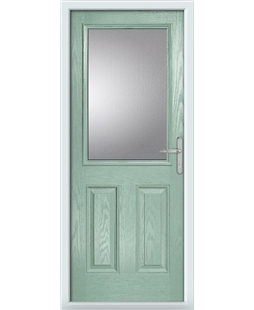 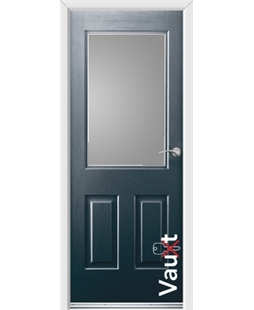 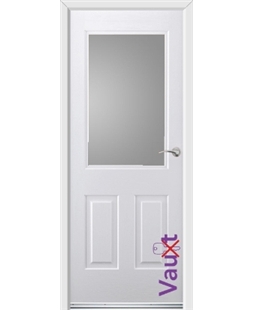 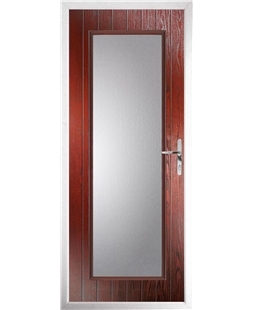 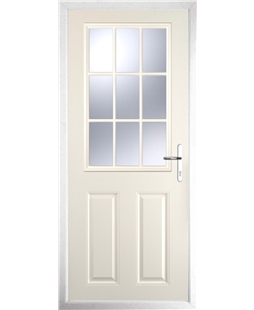 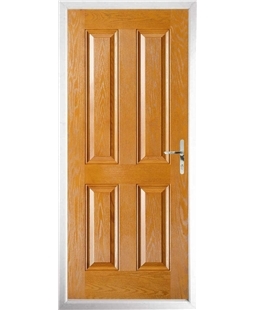 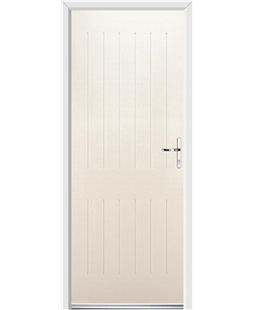 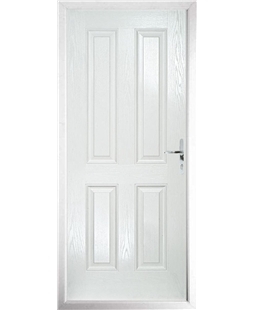 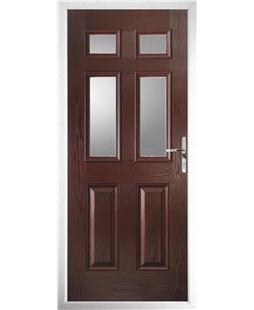 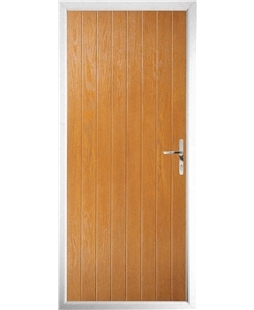 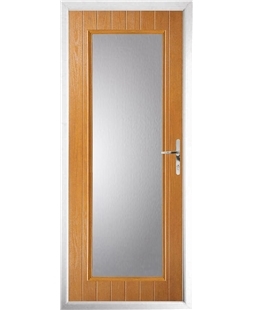 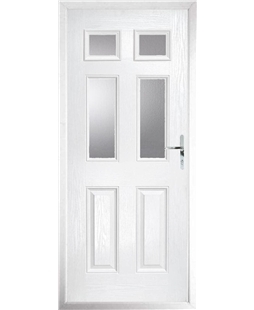 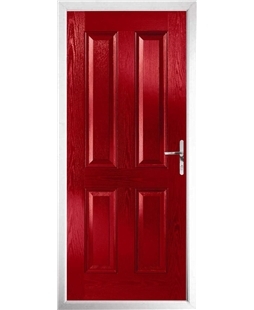 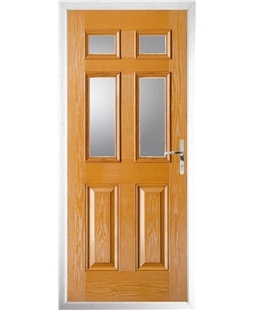 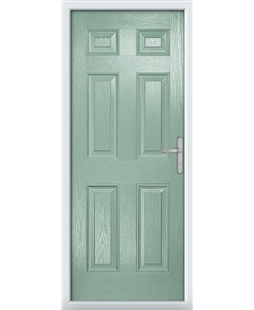 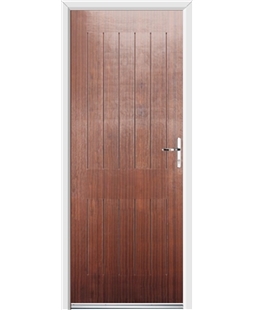 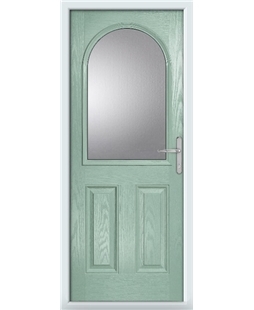 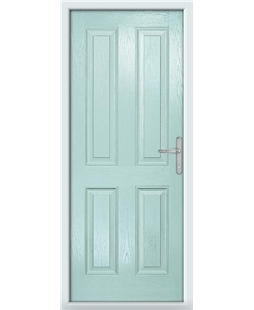 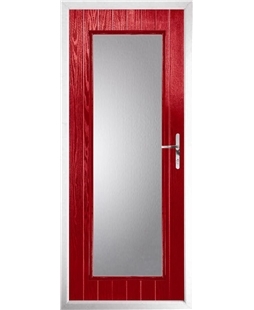 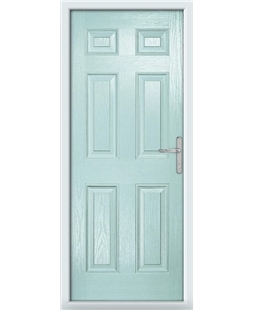 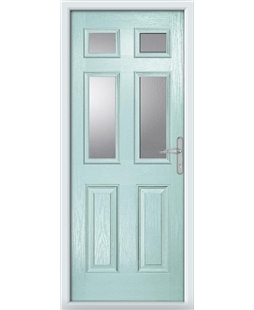 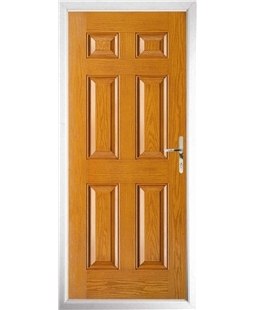 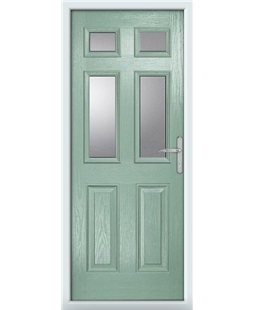 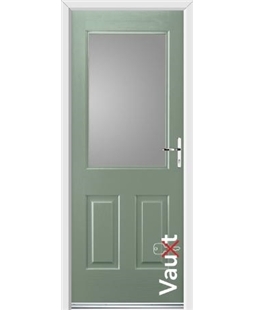 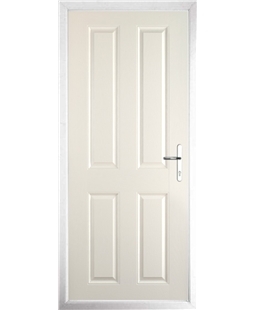 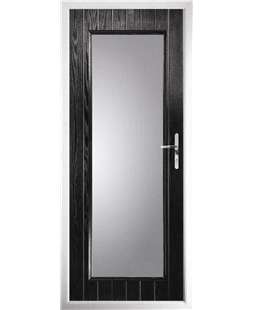 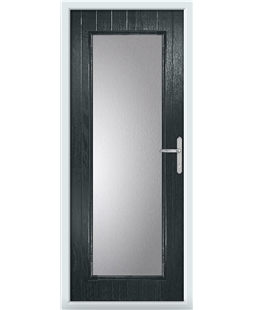 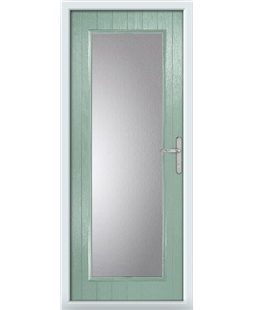 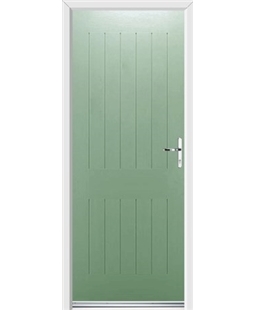 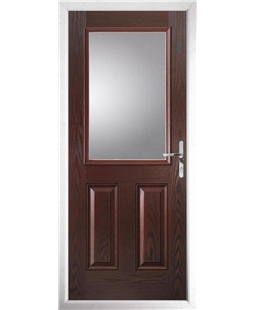 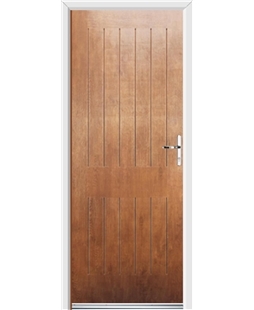 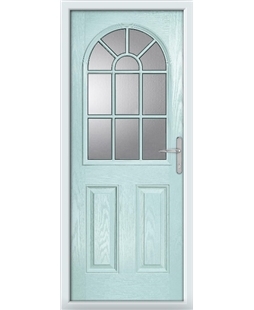 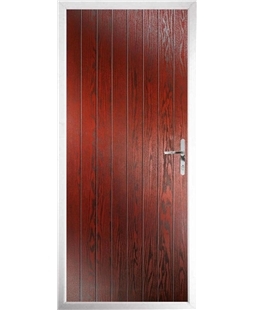 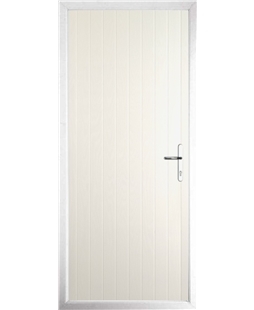 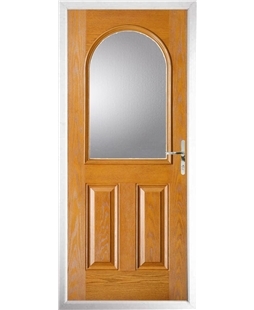 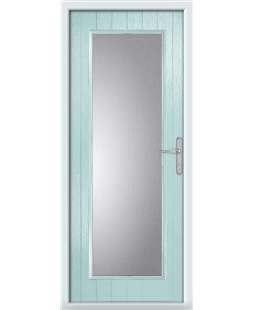 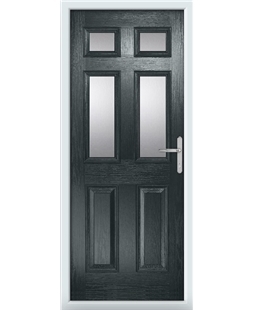 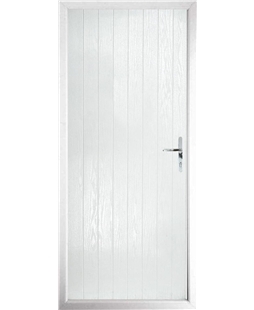 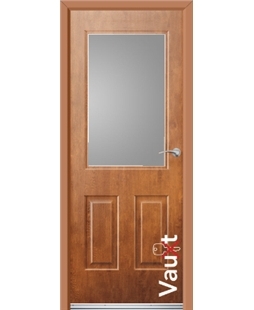 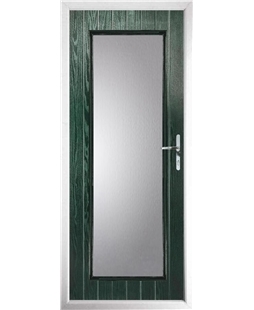 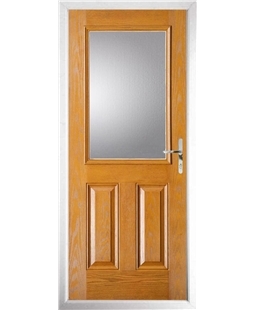 A Rockdoor is a premium brand of composite door. They incorporate all of the features of standard composite doors, but with extra security and thermally efficient qualities. 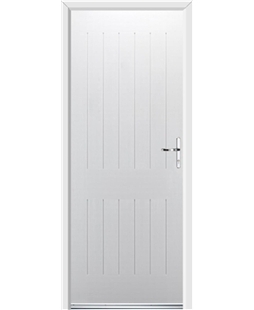 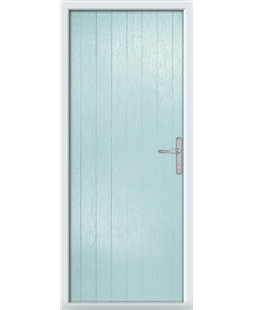 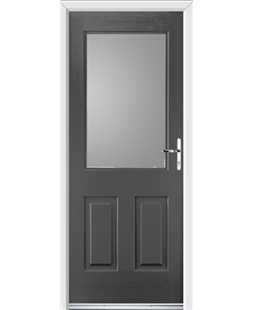 As one of the most sort after secure doors in the market, when you purchase a Rockdoor you know you are receiving a high-quality back door that you can be proud of and rely on. Every Composite Door range allows you to choose both a door design, a door colour and a glass design, which helps you view and create your perfect Composite Door. 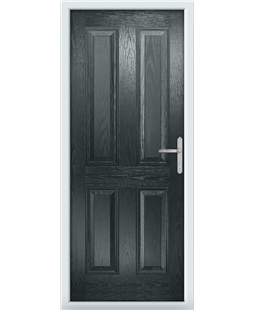 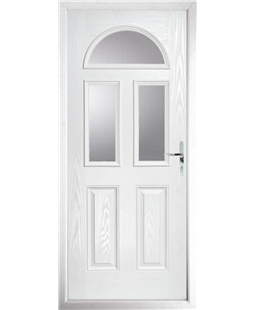 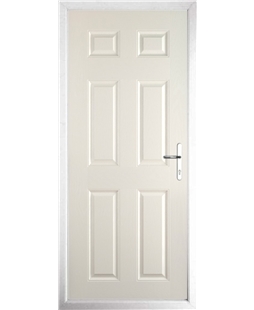 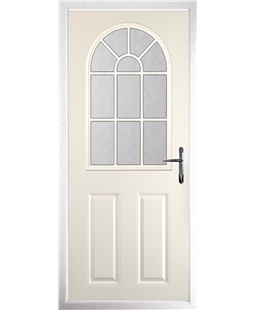 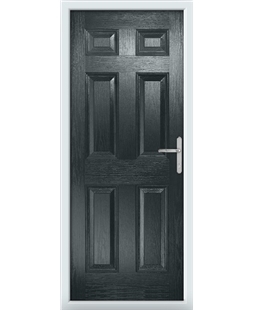 Please Note: Every Composite Door and uPVC Door range you view on our website can be installed as a back door. 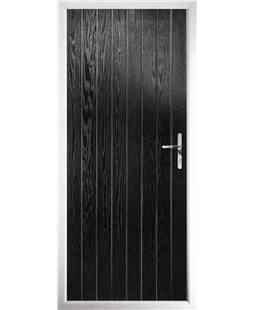 However, some may be more suitable than others, considering the slightly different requirements you may have for your rear entrance. Book your free Composite Door survey today!